Fairview Mesa is residential single family home neighborhood located in the Central Costa Mesa area of Costa Mesa. Central Costa Mesa is one of five unique areas in Costa Mesa. 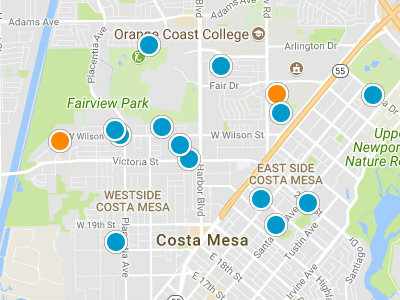 Central Costa Mesa is home to 22 different neighborhoods. Fairview Mesa is one of these great neighborhoods. Fairview Mesa homes are rarely seen up for sale in the Costa Mesa real estate market. This community is known as being very family oriented. 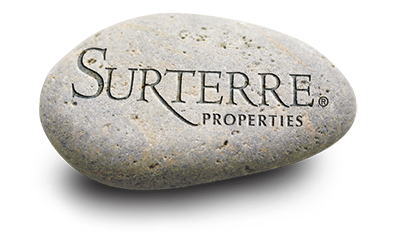 Fairview Mesa residents are within walking distance of local parks and schools. Students attend schools in the distinguished Newport Mesa Unified School District. There are many local parks for residents to choose from including Tewinkle and Costa Mesa Farm Sports Complex. Tewinkle Park is adjacent to the Costa Mesa Fairgrounds and is home to Field of Dreams, Little League Complex. This is home to many professional tournaments throughout the year. The “Farm”, as it is known locally, has many sports activities for residents to participate in, including soccer and flag football.